Just did this FB Live interview with Verifeed and Wings of Inspired Business Founder Melinda Wittstock. 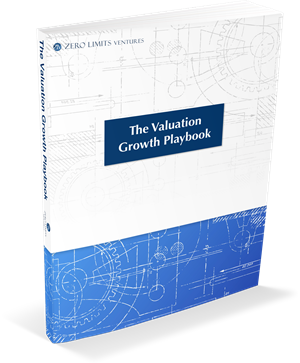 On it we talk about a number of key valuation growth strategies and principles for business. I bet you find some of them handy too! I’m going to start doing more of this. Please be sure to ask your questions or of suggest other topics you’d like me to cover in future broadcasts in the comment section below. Check out my Office Hours and Valuation Growth Playbook and video training too! I’m standing for all that’s possible for you.